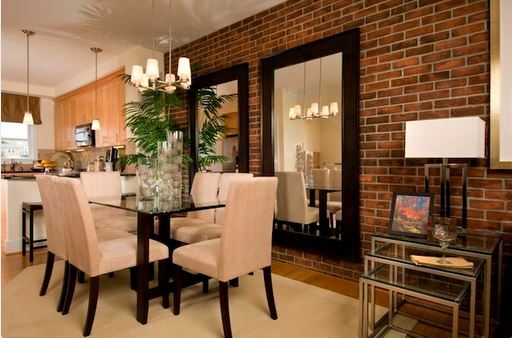 Using a mirror is a well known designer trick for making a space feel larger and brighter. See if these room ideas with mirrors don’t encourage you to do the same. But don’t stop with just one! 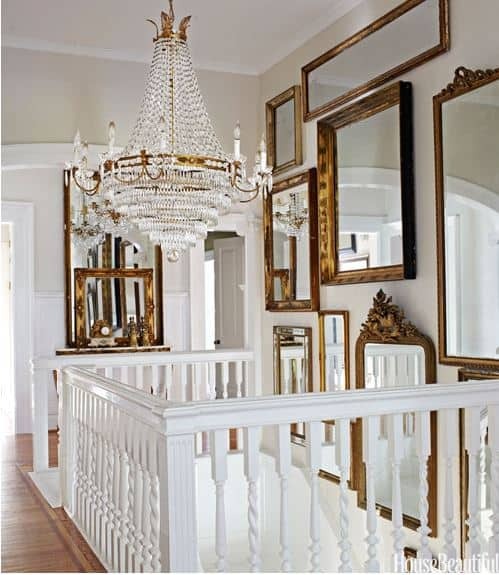 Multiple mirrors hanging together make a huge impact in a room. If you really want to open up the room, hang mirrors on opposing walls. They don’t have to be square or rectangular. Odd shapes will add more interest. Don’t just hang them in a row. Create a gallery. You don’t have to use expensive mirrors. 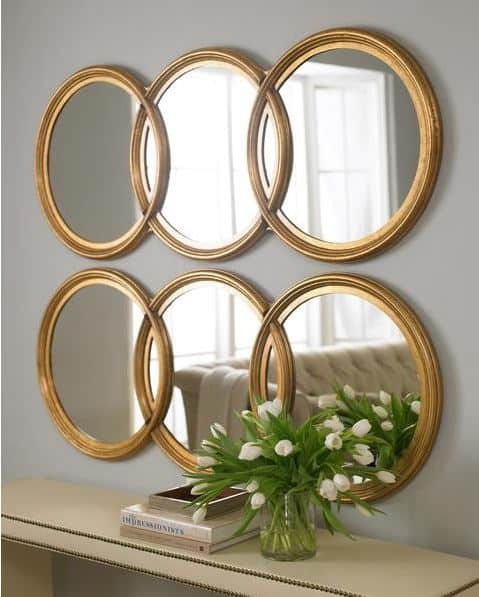 Inexpensive thrifted or new mirrors, with frames painted the same color, will work just as well. 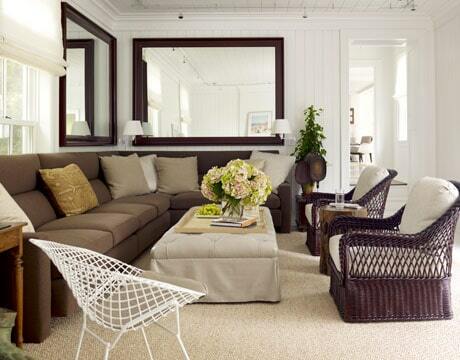 Decorating with mirrors is a good thing and couldn’t be more simple! Click HERE to see more One Simple Thing Decorating Ideas. These are great ideas, Suzy! I’ve been trying to decide on a spot to do a gallery of mirrors. I love that look. Oooh – I bet a gallery of mirrors would look great in your home, Shenita!